We offer advanced surgical techniques and technology. All patients are carefully screened for anesthetic risk, and a balanced anesthetic protocol is specifically tailored to your pet. Surgical services and facilities include: in house soft tissue and orthopedic surgeons; on-call board certified surgeon for more advanced procedures; fully trained veterinary and technical staff to ensure the safest, most efficient, state-of-the-art procedures for your pet; advanced sterilization techniques; intravenous fluids; ECG, respiration, blood pressure and oxygen saturation monitors and full blood testing. Even small details, such as warm air blankets during surgery, are of utmost importance to us. 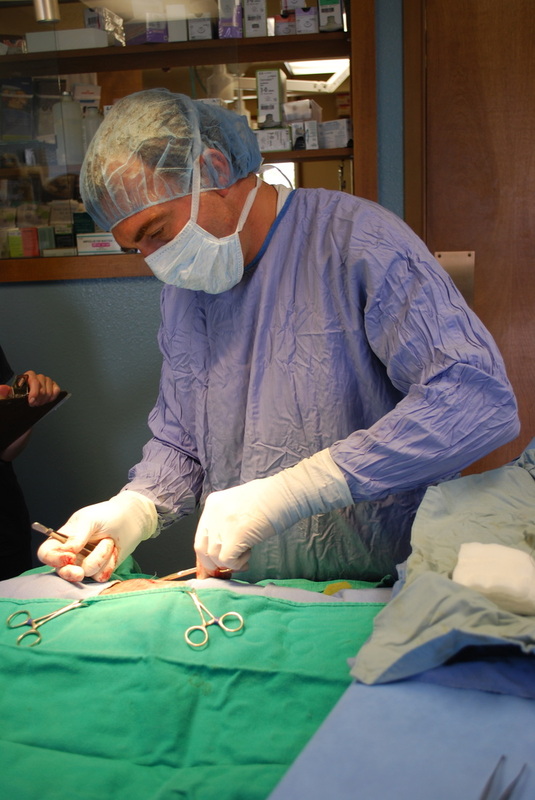 Along with routine elective surgeries, such as spays and neuters, we also offer more advanced procedures, such as laparotomy (foreign body removal), cystotomy (bladder surgery), gastropexy, tumor removals, and eye surgery. Effective pain management before, during, and after surgery is absolutely essential. 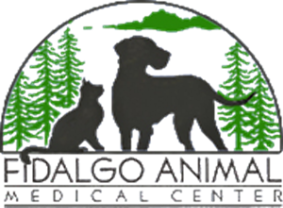 We utilize local anesthetic blocks, pain patches, constant rate infusions of pain medications, and epidural anesthetics, in addition to our balanced anesthesia protocols, to ensure a comfortable and safe experience for your pet. CLICK HERE to learn more about our Orthopedic Surgery.